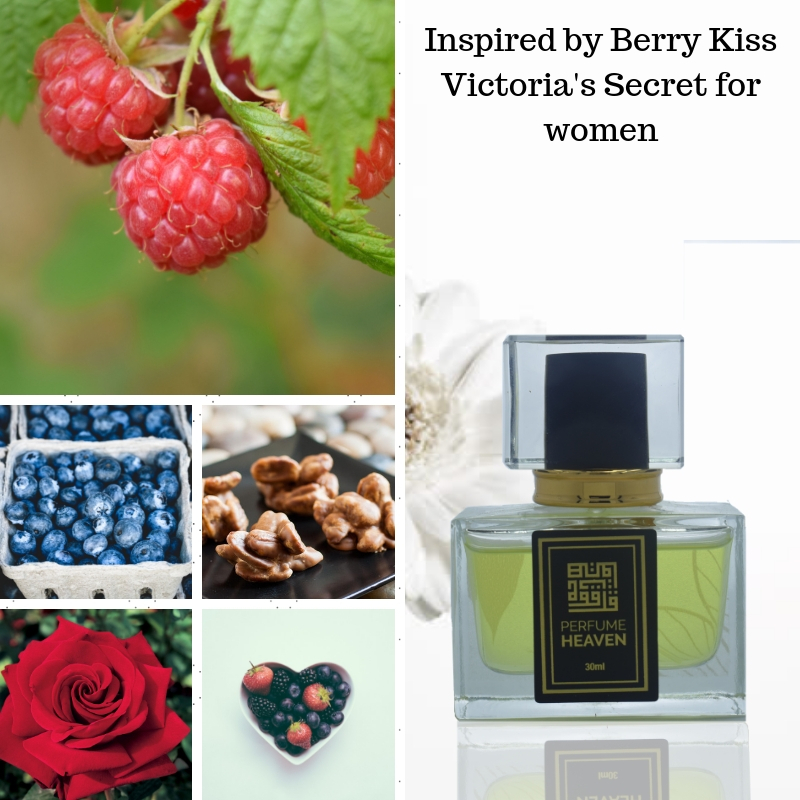 A sweet, delicate blend of wild raspberry, rose and praline. It belongs to the Secret Garden collection. It is available as EDT, body mist and body care collection. Perfume rating: 3.85 out of 5 with 198 votes.